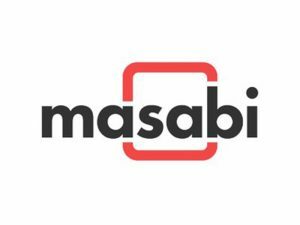 Masabi provides Software-as-a-Service (SaaS) ticketing and payments to public transport agencies around the globe. With over 40 clients across 4 continents the Justride Mobility Platform is the most widely deployed mobile and account-based ticketing solution in operation, serving the largest agency in the USA to the smallest bus operator. The company’s Justride SDK is the world’s first and only mobile ticketing SDK for public transport allowing partners such as Uber, Kisio and Transit to deliver mobile tickets to a passenger within their applications.